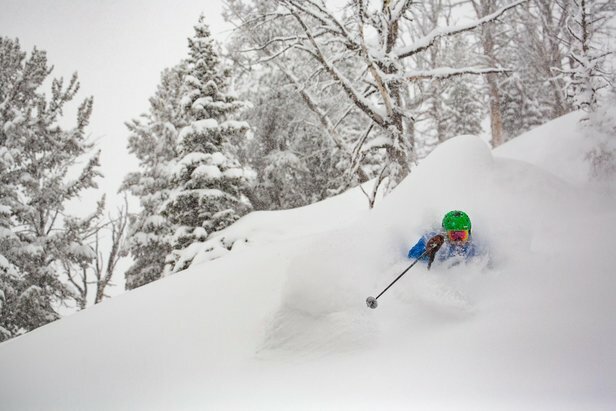 January was GOOD to Jackson Hole! The West took the overall win in this week's Snowiest Resort of the Week thanks to an atmospheric river of heavy snowfall. Lake Tahoe scored multiple feet across most of its resorts, matching the unreal conditions in Southern California. The Rocky Mountains continued to see favorable conditions, with the heaviest snow falling to the north of Colorado. 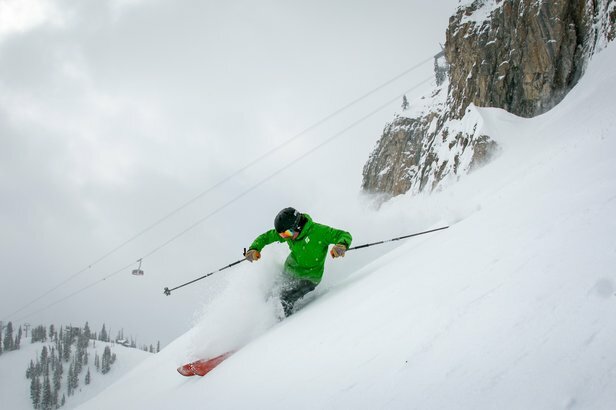 Jackson Hole Golden Ticket is on this season, which looks more like winter than spring with over 2 feet falling in the last seven days!